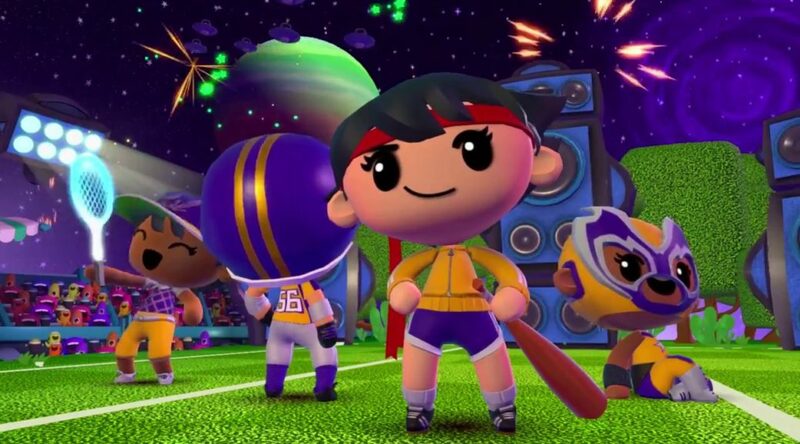 Super Beat Sports, a rhythmic sports game for 1 to 4 players, is heading to Nintendo Switch this Fall. The game is developed by Rock Band developer Harmonix. Check out the first two trailers for the game below. Here’s more details about the game. Go BALListic with rhythmic sports fun for 1-4 players! Super Beat Sports is a collection of five sports-themed mini games with a twist – everything is musical. That means that you’ll need swing, volley, and score to the music in order to come out on top.